I would highly recommend booking your trip for any of the European species Val offers . 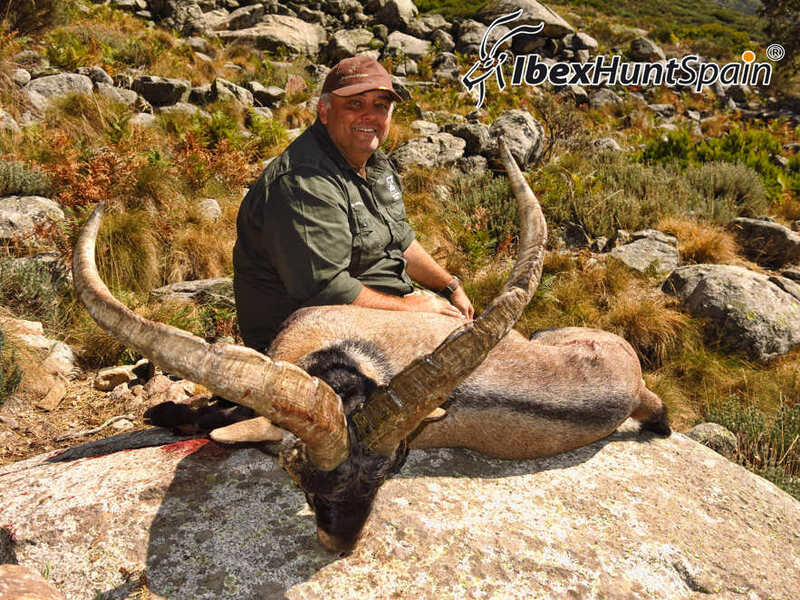 I have successfully taken Balearean Boc & Gredos Ibex with him. 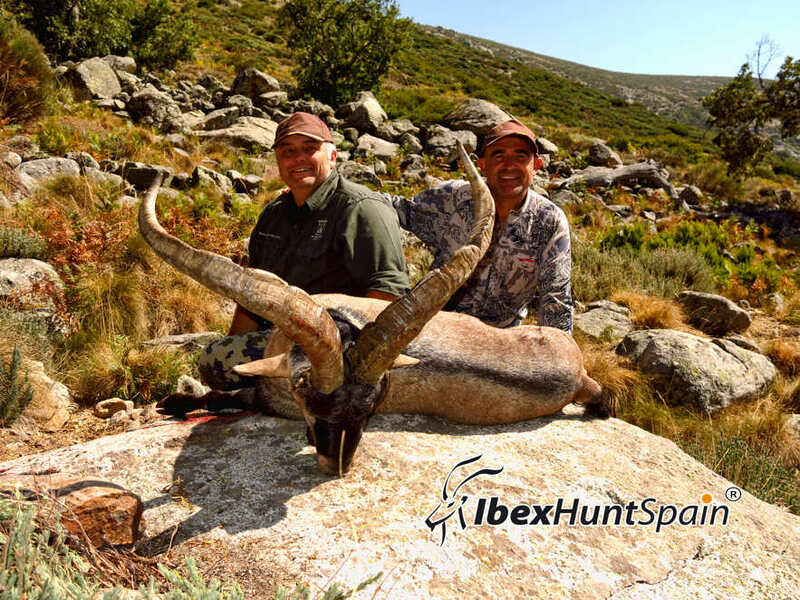 Hunts are always well organized in well managed areas with tremendous trophy quality. If you have any questions about my experiences in Spain you may reach me at 662-386-3467.